Order a bouquet of chocolate roses or a box of filled, gluten free chocolates from By Grace Cakes bakery in Bay City, MI before February 14th! 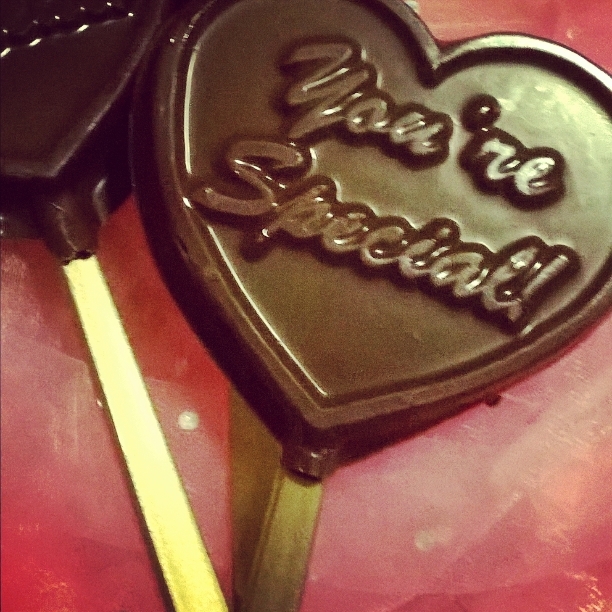 Nothing says You’re Special better than a chocolate heart! Contact me today for prices and specials at bygracecakes@outlook.com.